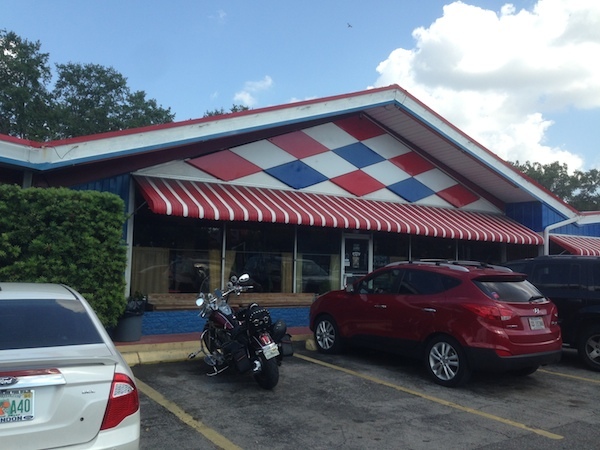 "Biff Burger -St. Petersburg, Florida"
Biff Burger was based out of Clearwater, Florida when it opened in the 1950s and had all of its locations on the eastern side of the United States. 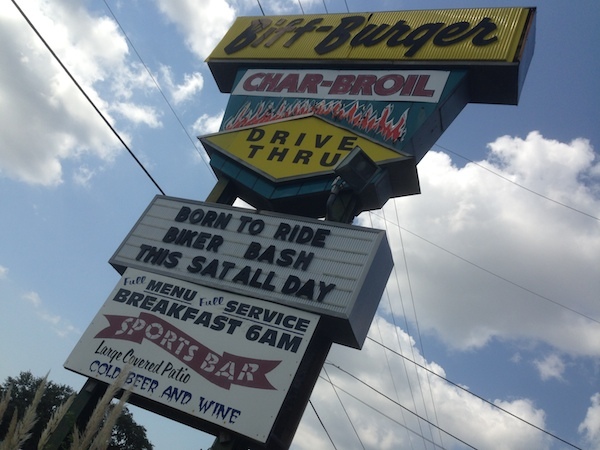 Now, some 70 years or so later only two locations survive, one in St. Peterburg, Florida and the other renamed Beef Burger in Greensboro, North Carolina. In case you were wondering there was no “Biff”, it was an acronym for “Best In Fast Food“. 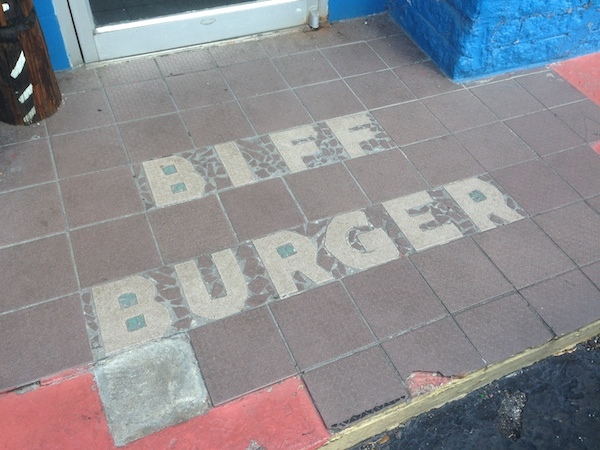 As we’re leaving Marco Island and heading home to Miami I mention Biff Burger to my wife Marcela. Next thing I know our itinerary has changed and St. Petersburg is up next, a full two hours away. On the drive up I find, after searching online what looks to be an interesting antiques shop called Central Oddities in St. Petersburg. We make it our first stop. 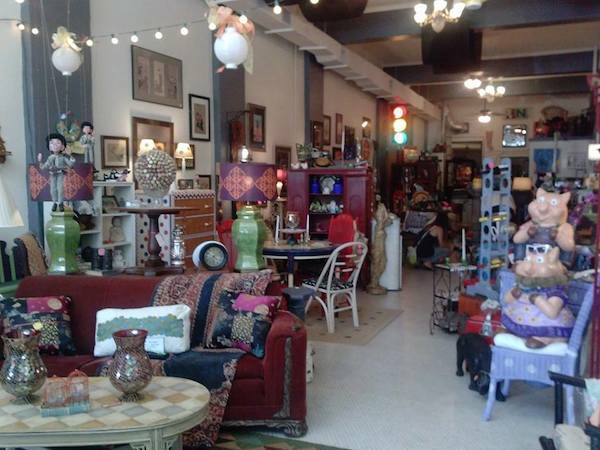 It’s a great spot you should check out if you’re in the area and into collecting the eclectic. They don’t make them like they used to and Biff Burger is a classic example of that with its high arch burger architecture. I loved seeing the restaurant name in tiles before you stepped foot into this landmark. The seating at Biff Burger are those old contoured booths that were all the rage in the late 1960s and 1970s. Once inside you encounter a rather large menu including breakfast which sounded pretty good right now since I only had coffee before leaving. While I don’t think there was a Chili Cheese Dog on the original menu at Biff Burger it was indeed calling my name. The Dog comes on a fresh baked and toasted roll which I didn’t expect with a beefy Chili that did have some beans. 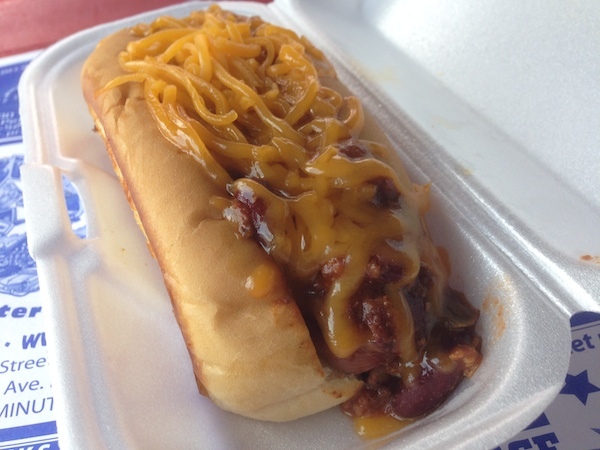 I didn’t add Mustard & Onions which is my standard practice but it was a very good Chili Dog none-the-less. 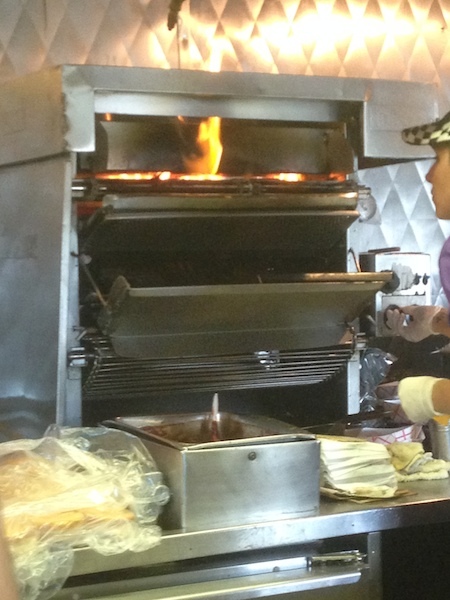 At Biff Burger they char-broil their fresh never frozen Burgers. Here’s a picture of the contraption where it all happens. I ordered two after the fella in the window suggested one might not be enough and he was right. 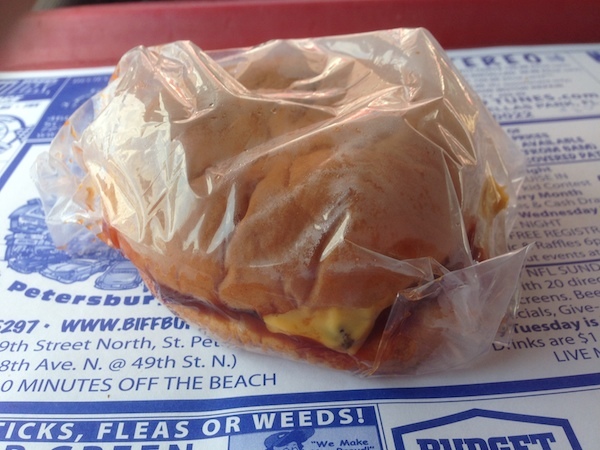 The Biff Burger is served in one of those clear sandwich bags. At first I thought, did they run out of wax paper? C’mon fellas… no need to get lazy… So rather than ASSUME I asked and was told it was to get keep all the juices inside, makes sense. 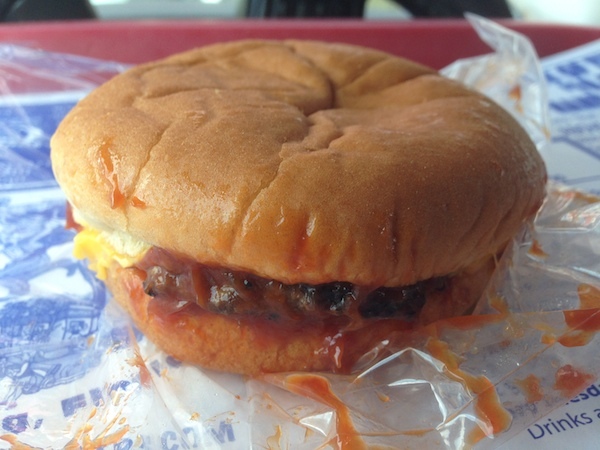 There’s a great charbroil taste permeating throughout the Burger and then you have this tangy sauce that’s almost like a BBQ Sauce coming through, loved it. Was this worth the drive? Absolutely. We’d do it again in a heartbeat and I regret not taking a couple to go for the now almost four hour drive home. Mix everything thoroughly in a mixing bowl or blender. Copyright © 2014 Burger Beast. All rights reserved.